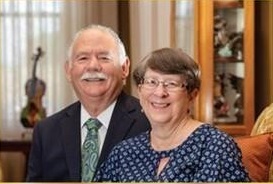 As we prepare to celebrate an era in Javelina history, the Texas A&M University-Kingsville Foundation has established the Steven and Karen Tallant Presidential Scholarship Endowment in recognition of Dr. and Mrs. Tallant's service and commitment to Texas A&M University-Kingsville. Many of our supporters have asked how they can pay tribute to the Tallants and we welcome your support of this newly established scholarship which will serve generations of Javelinas. Donors are encouraged to contribute any amount and may make a pledge over multiple years. Any gift of $10,000 or more will be matched by the Foundation. Thank you for honoring President Steven and First Lady Karen Tallant and Texas A&M University-Kingsville.  If you would like to discuss your gift with us, please contact Brad Walker, Vice-President of Institutional Advancement and External Relations and CEO of the Texas A&M-Kingsville Foundation at 361.593.3918 or bradley.walker@tamuk.edu.